Today I’m featuring another blogger who has answered my Blogger In the Spotlight questions. Jen blogs as BookwormJen and you might recognise the picture above as the header from her blog, complete with a cute knitted bookworm! Thanks for joining me Jen. First of all can you tell me what books/authors did you enjoy as a child? I loved books by Enid Blyton and Roald Dahl. 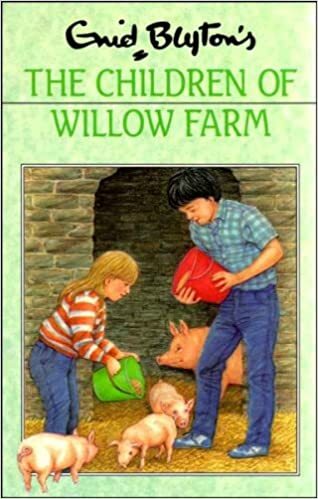 I used to reread The Willow Farm series over and over, I loved reading books about animals. 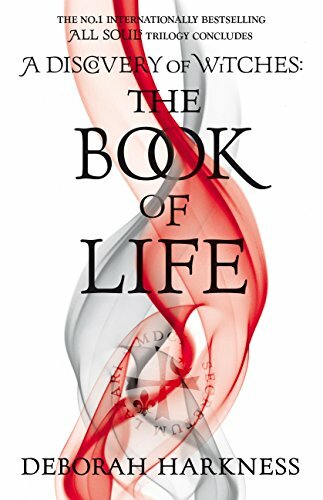 Then when I got older, in my preteens, my reading habits completely changed and I started to read anything supernatural, usually with vampires, or scary books. I loved going to the library every Saturday morning and coming back with a stack of books, I could never leave with just one. For me it’s all about connecting with others and sharing a love of books and reading. I’ve always loved writing but never thought about starting my own blog. 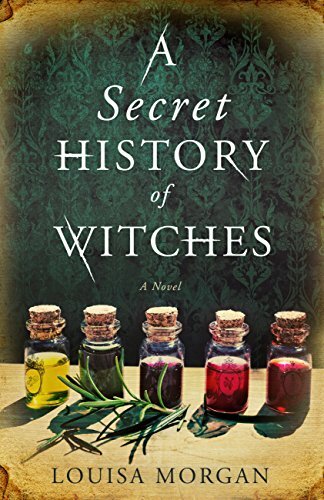 It’s only after I was part of a review panel and then discovered Netgalley that I decided to start a blog and now I’m hooked. 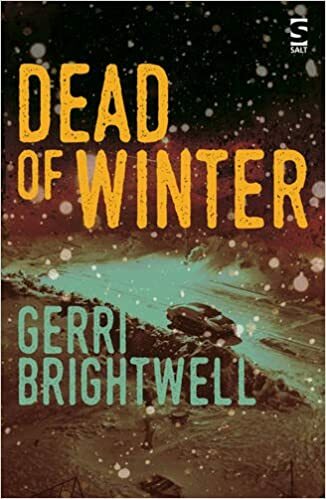 My blog features reviews of new, upcoming books and old favourites. I often read books outside my comfort zone so it’s not really featuring one specific genre. Once a week I feature a post about writing, which can be my thoughts or advice or just how I’m doing with my writing goals. 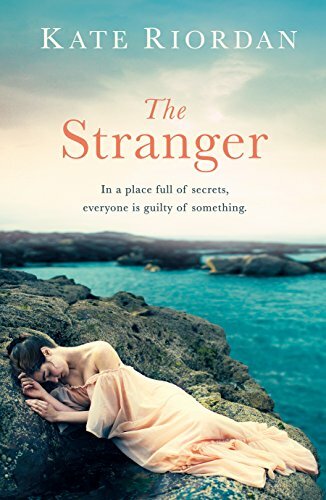 The Stranger by Kate Riordan (ARC)- I’ve read all her other books and I love the way that she writes and how riveting her books are. You get so sucked into the characters heads and their world it’s hard to let go when you close the book. 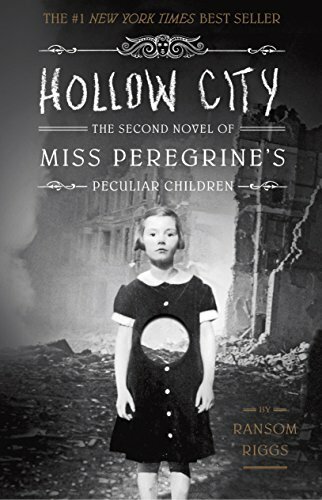 Hollow City by Ransom Riggs – I love the peculiar world and the story was fast paced and entertaining- I could not put it down. There’s photos in the book that match the story and it’s an intriguing addition. 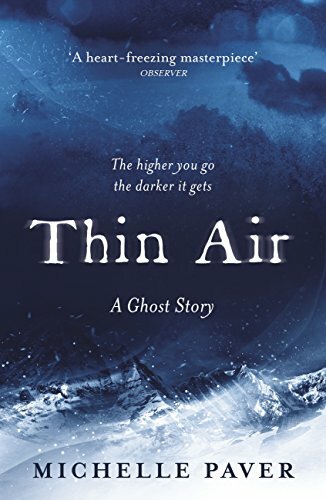 Thin Air by Michelle Paver – This was a tense read, short and quick to read, but it’s one of those books that makes you feel like you’re there and it’s breathtaking and chilling! 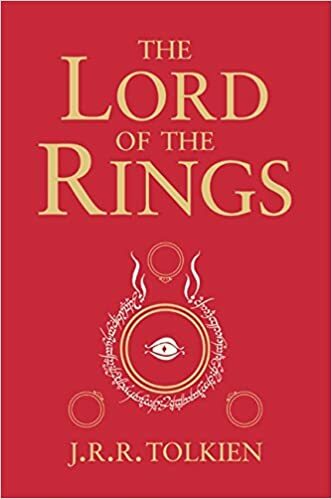 The Lord Of The Rings, it’s cheating really because I’d buy the complete three books in one! I always discover something new or something I’d forgotten with each reread and it’s always a delight to read them again. I always worry when they adapt my favourite books, some of them have already been made into films or tv series or they’re in production. I’ve learnt to enjoy the books separate from the film because they don’t always do the books justice, or change too much. 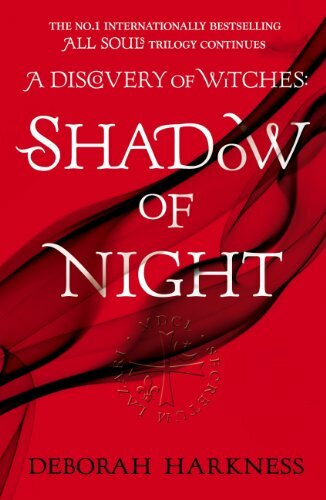 It’d be great if someone did a good adaptation of a James Herbert book because I feel that he was and is underrated, when his writing is amazing and his books delightfully scary, and a film would bring his works into the spotlight. Sadly, he’s not around anymore. Diana Bishop from The All Souls Trilogy by Deborah Harkness because she is a strong woman who goes through a lot on her journey. She’s a powerful witch but also relatable and cares a lot about her family. She is an intelligent woman who knows a lot about history and she’s also a professor. I can never remember historical facts although I’ve always had an interest in history, so I’m envious. And I admire her strength and her knowledge of magic and alchemy.